with its growing chain of training centers for young athletes. with innovative technology and a pared-down menu. Lee Cummings, nephew of KFC’s Colonel Sanders, founded Lee's Famous Recipe® Chicken as a quick-service restaurant in 1966. 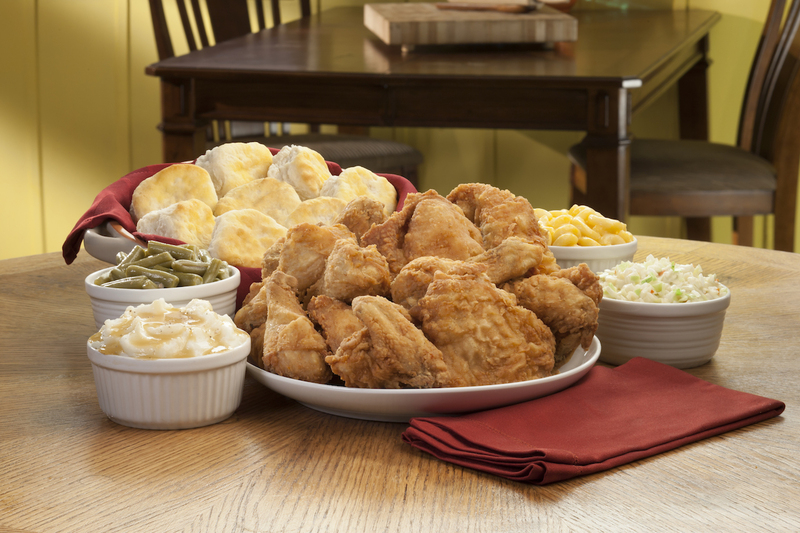 Specializing in chicken, homestyle sides and biscuits, today Lee’s has 150 stores in 13 states across the country. 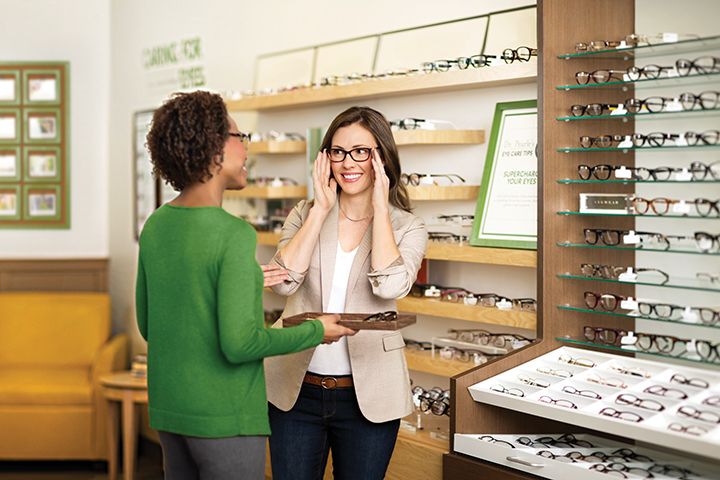 Apricot Lane is ideally positioned in the world of women’s fashion. 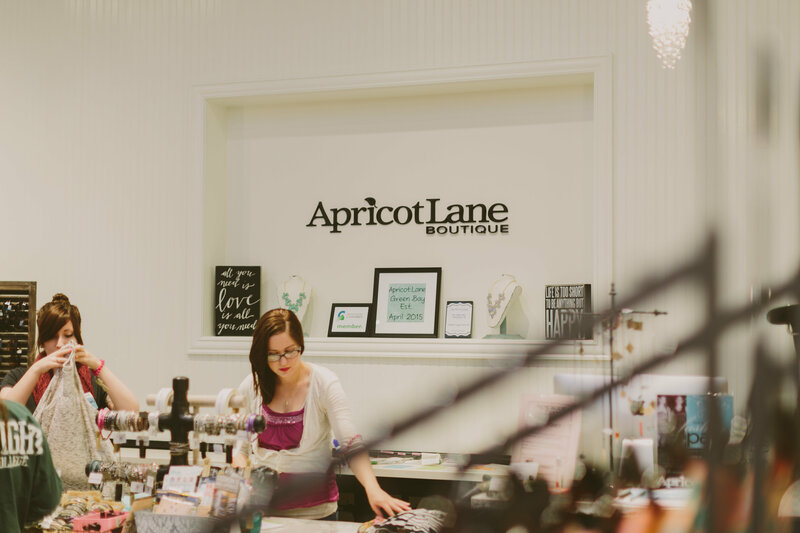 Apricot Lane Boutique Founder and CEO Ken Petersen was no stranger to franchising when he founded Apricot Lane in 2007. In 1991, while serving as a firefighter, Petersen suffered a devastating accident. Realizing he could either remain a firefighter only through a desk job, Petersen decided to leave that life and explore his entrepreneurial side. He ventured into the retail world, and ended up starting Country Clutter, a retail gift and collectibles franchise. In 2007, however, Petersen took a good long look at the world of women’s fashion and noticed there was something missing. 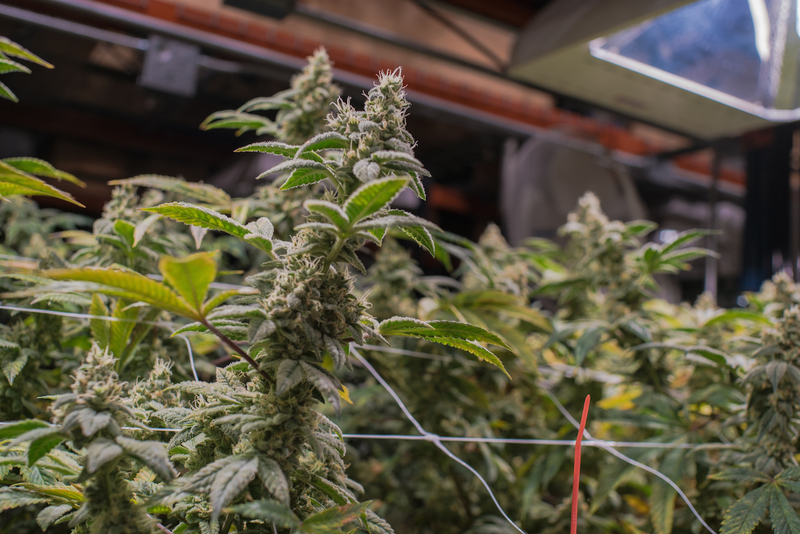 Based in Denver, TGS sells a broad range of cannabis products, including flower, concentrates, infused product and topicals, along with accessories and apparel.